PhpBB is one of the most used forum platform because of the open source nature. 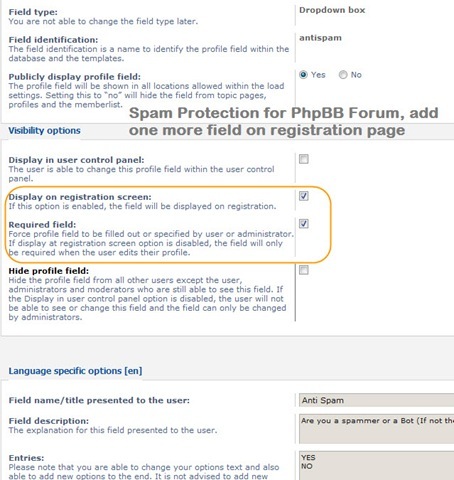 Spam is the main concern for PhpBB administrator because there are lot many bots running on the web and some of them are capable to breach the CAPTCHA code as well. 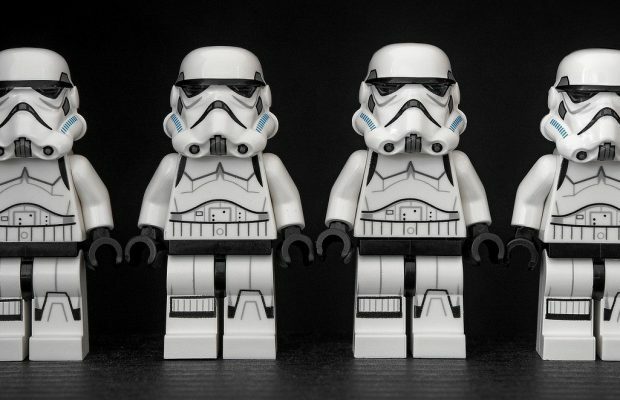 If you are also getting spam even after using CAPTCHA on the registration form, then you should read this article where I have explained a simple way of adding some more fields on the registration form so that bots will have to be customized for your site (not feasible for bots user) to breach the same. 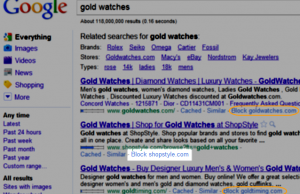 Most of the bots are made to fill up the above fields and break the CAPTCHA as well. If they do so, they can enter in your forum and start spamming the same. To make your forum more safe, you can add some more fields on the registration page of your forum. This new field will work as a hurdle for the bots and their request for registration will get rejected because of the same. 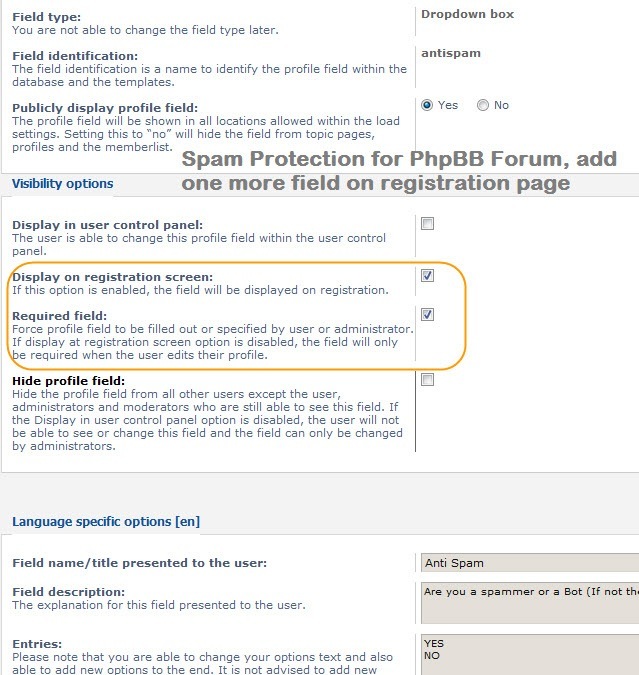 Here is the screenshot of my forum where I have created a new profile field where normal users will have select “No” in Anti-Spam field to complete the registration. 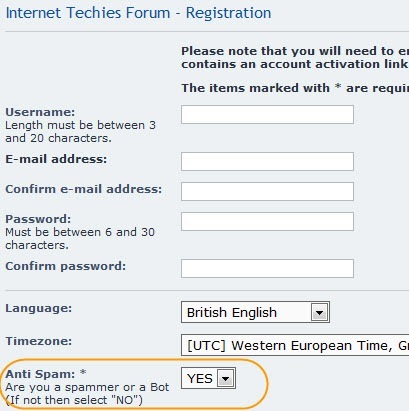 By default, it will appear as “Yes” and that’s why bots will not be able to make registration on this forum. Here is the screenshot of the registration page where you can see the new field appearing with the name, dropdown and shot description. See the demo here. 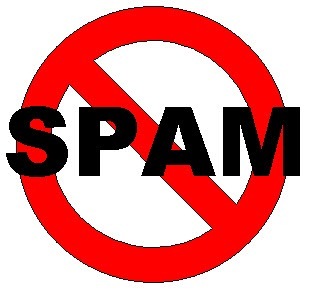 This way you can put one more level of security in your forum and protect it with spam.